ICVV is conveniently located off of the I-15 Freeway. Take I-15 N freeway from Los Angeles and exit on Mojave Drive. 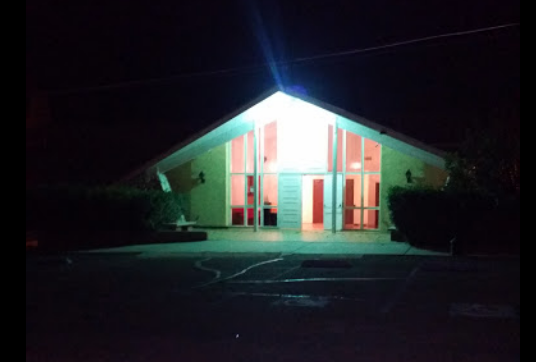 We have dedicated prayer halls for men and women. We are open daily on Fazr, Magribh and Asha prayers. Friday Khutbah starts at 1:00pm and prayer starts at 1:30pm.